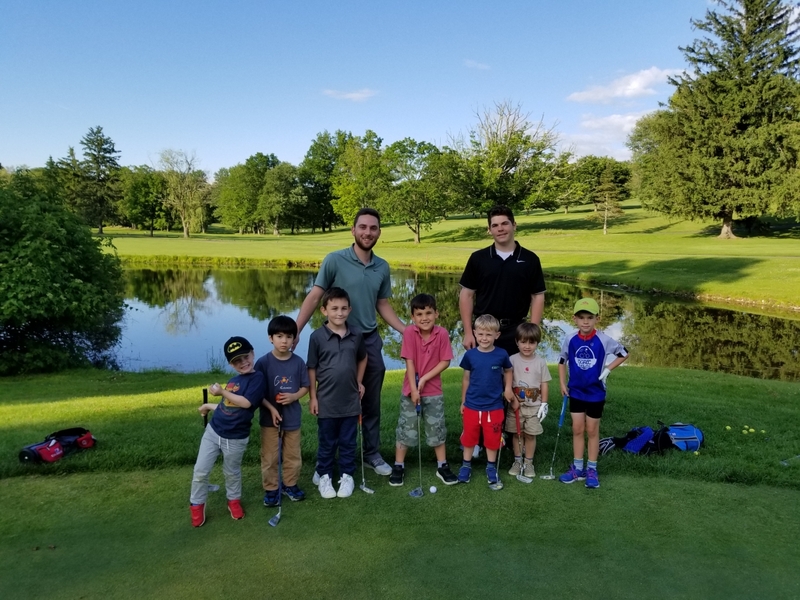 Vance Levin is a Class A Member of the PGA, Head Professional here at E. Gaynor Brennan Golf Club, as well as a Teaching Professional at Sterling Farms Golf Academy. Vance has competed in the Florida Atlantic Tour, Space Coast Tour and other mini-tour events. He has played and coached at the collegiate level and is experienced at teaching beginners to professional level players. As a Certified Club Fitting Professional, Vance is able to custom fit equipment according to a players physical capabilities and expertise, whether he / she is a beginner or an expert. He has implemented and continues to run a successful Junior Golf Program here at Brennan Golf. "It is my Job as a teacher to make the swing as simple as possible, your thoughts and concepts about what we've learned is clear and most importantly, for you to enjoy the game of golf." Golf Shoes, Bags, balls and Many of your golf needs available now!